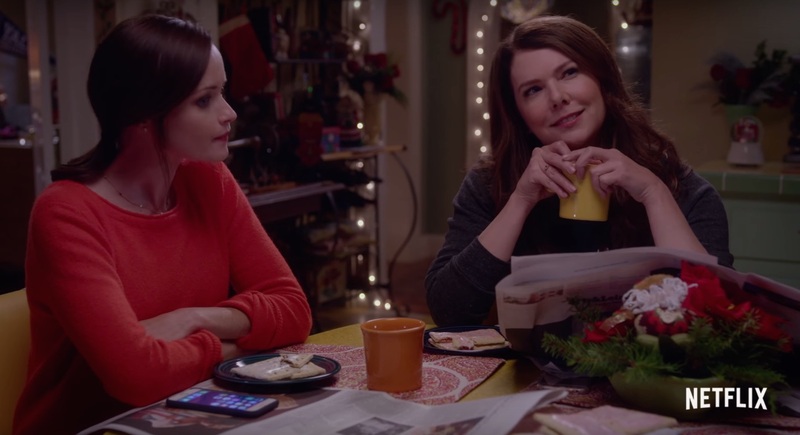 This morning, THOUSANDS of Gilmore Girls fans headed out to grab a cup of coffee and got a special Stars Hollow treat: Netflix had transformed over 200 cafes and diners into Luke’s Diner, and it was nothing short of . These coffee spots were outfitted with Luke’s signage, along with Luke’s aprons, a giant Luke himself, and a NO CELL PHONES sign (obviously, this last rule was immediately broken). 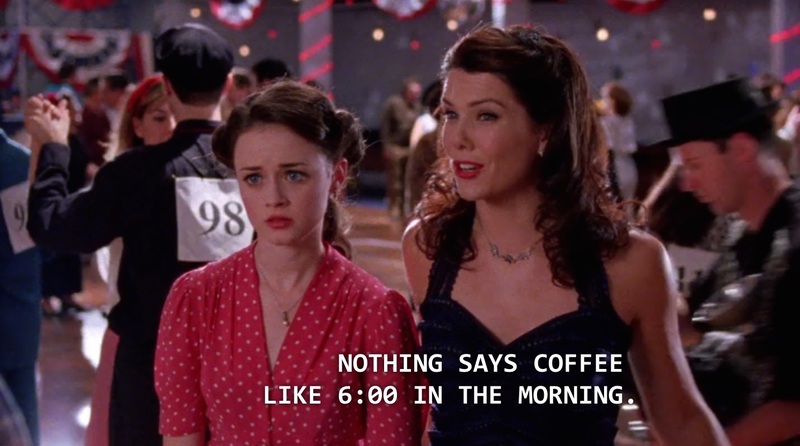 Most importantly, there was lots and lots of coffee, as all Netflix picked up the cost for ALL of them. Maybe the best part of the morning actually came when you were handed your Gilmore Girls themed coffee cup, complete with a special Luke’s sleeve. 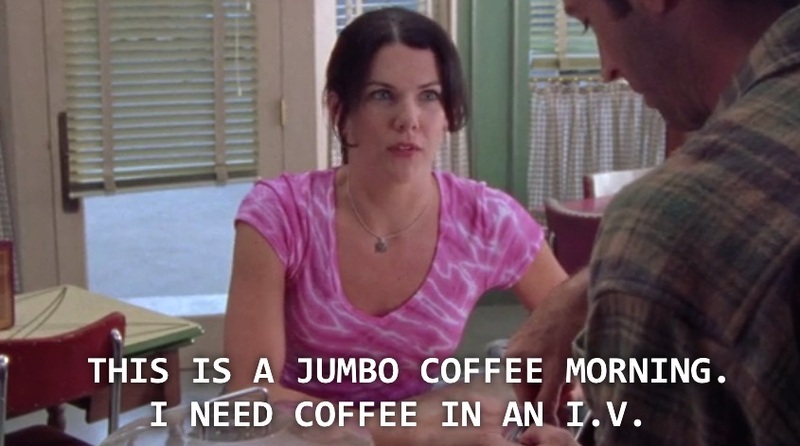 Removing the sleeve, there was another Gilmore Girls treat, in the form of one of Lorelei’s *best* coffee quotes. "This is a jumbo coffee morning. 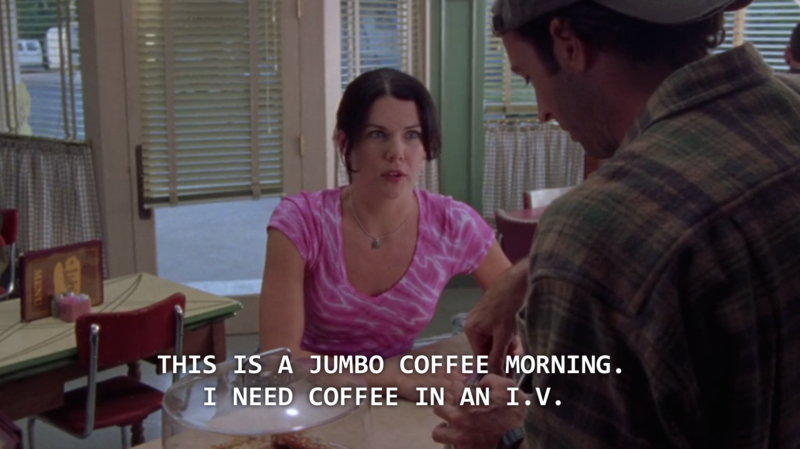 I need coffee in an I.V." “The Lorelais’ First Day at Chilton.” Season 1, Episode 2. "You like coffee?" 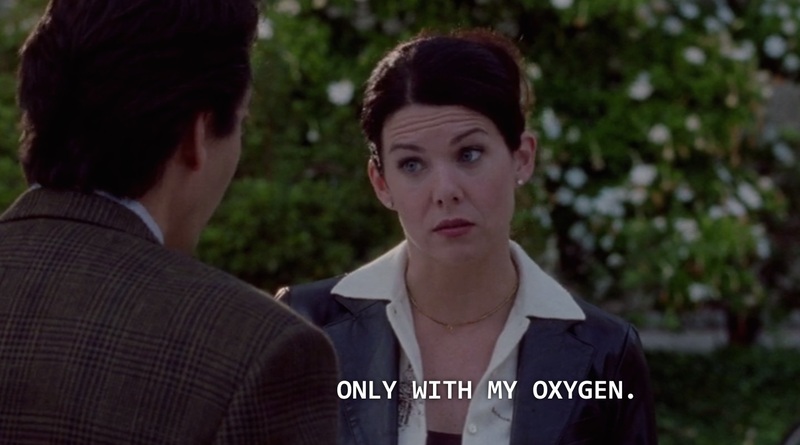 "Only with my oxygen." 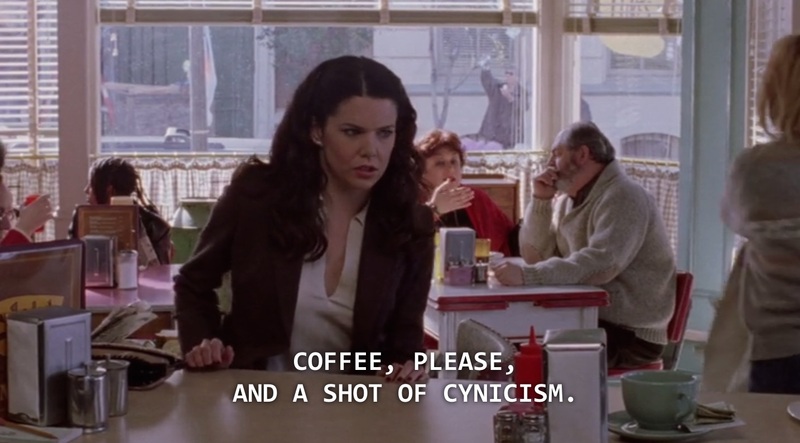 “Cinnamon’s Wake.” Max and Lorelai, Season 1, Episode 5. "Coffee, please. And a shot of cynicism." 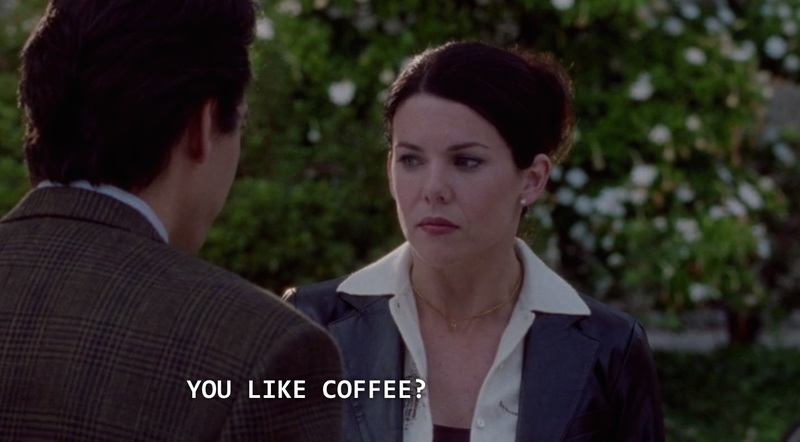 “Star-Crossed Lovers and Other Strangers.” Lorelai, Season 1, Episode 16. “They Shoot Gilmores, Don’t They?” Lorelai, Season 3, Episode 7. "Everything in my life has something to do with coffee. I believe in a former life, I was coffee." Lorelai, A Year in the Life.